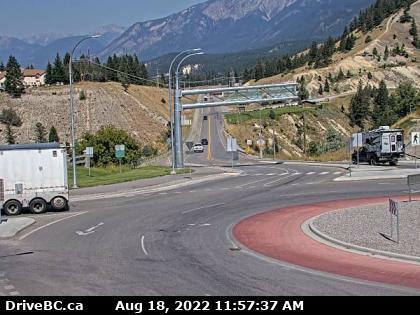 Elk Park Ranch is located 2.5 km north of the 4-way stop within the Village of Radium Hot Springs. Cradled in the embrace of the monumental Rocky Mountains to the east and the soaring Purcells to the west, reside 200 acres of rugged wilderness ready for you to call home. 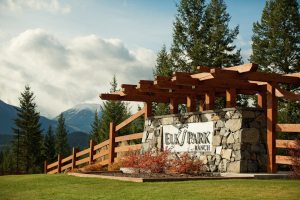 Elk Park Ranch offers fully serviced single family homesites, single family homes, duplex villas and estate acreages. Plus private ranches from 36-480 acres just outside the Village of Radium. Steeped in rugged beauty and mountain charm, Elk Park Ranch’s Community is Canada’s only master-planned ranch community. Discover the comfort of reconnecting with nature, while still being connected with your surrounding community. Elk Park Ranch is the perfect place to set down roots and create memories to last a lifetime, you will experience an easy-going attitude, numerous outdoor adventures, and the awe of mountain living. Elk Park Ranch developer Schickedanz West was born in the Calgary area in 1979 – an offshoot of Schickedanz Bros. Ltd., which began building in eastern Canada in 1951. For over 35 years, Schickedanz West has been involved in some of western Canada’s finest residential, recreational and commercial real estate developments, rounding out its portfolio with a solid reputation for honesty, integrity and outstanding value.